9:45 a.m.: Job Seeker Sessions at the Princeton Public Library presents “Interview Preparation and Tips.” Free. 5 to 8 p.m.: Sunset Sips and Sounds at Terhune Winery, 330 Cold Soil Road, Princeton. 6:30 p.m.: Shabbat Under the Stars Celebration at The Jewish Center of Princeton. Join community members for a friendly potluck dinner. Meet old friends and make new ones. Bring a dairy or vegetarian dish or dessert in a disposable container (service at 5:30 p.m.). 9:30 p.m.: Friday Night Fireworks along the Delaware River in Lambertville and New Hope. 9 a.m. to 1 p.m.: West Windsor Community Farmers Market at the Vaughn Drive Parking Lot of the Princeton Junction Train Station (repeats weekly). 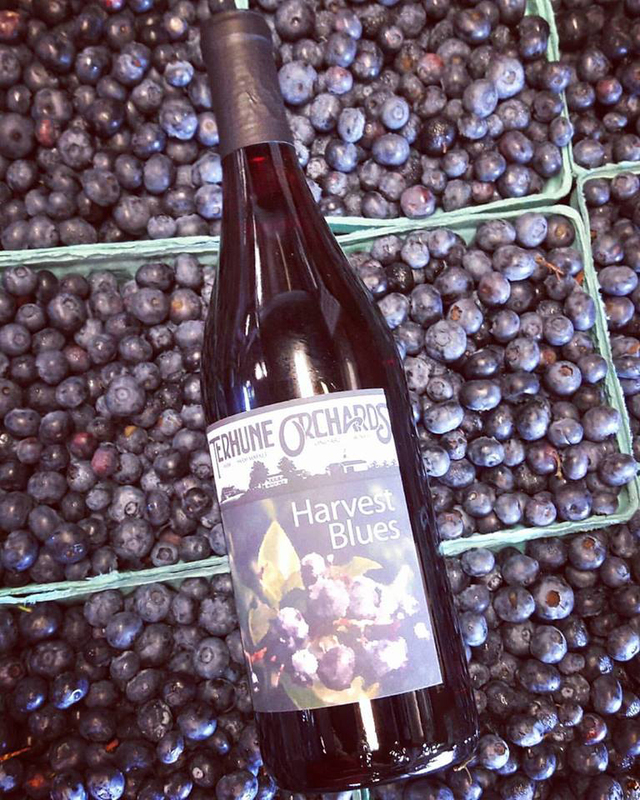 10 a.m. to 5 p.m.: Blueberry Bash at Terhune Orchards. Pick-your-own blueberries, tractor rides, pony rides, puppet show, face painting, and homemade blueberry treats (also on Sunday, July 9). 1 to 3 p.m.: Before there was a “Princeton,” six Quaker families established a community on the fertile grounds along Stony Brook. This hike explores the lives of the early settlers. Presented by the Historical Society of Princeton, the walk starts at Updike Farmstead House, 354 Quaker Road. Tickets are $5 per person. 2 to 4 p.m.: Mr. Ray performs at Palmer Square Green as part of the free Summer Music Series (occurs every Saturday in July and August). 12:30 p.m.: Screening of the Royal Shakespeare Company’s Antony & Cleopatra at Princeton Garden Theatre.